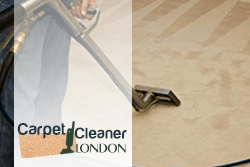 Home carpet cleaning services in Colindale, Kingsbury NW9 London provided by Carpet Cleaner London. One of the most important decorations for every home is the carpets. They are the first thing that will catch the attention of your guests and in case your floor coverings are dirty, you will make a really bad impression. However, you should know that a clean carpet will definitely make a difference and this is why you have to make sure that your carpets are in mint condition. The bad news here is that most of us are really busy and this is why we don’t have time to perform all those cleaning procedures in Colindale and Kingsbury. In case you are one of the described people, you will be really thrilled to know that we are here to help you. The only thing you need to do is to book our professional carpet cleaning services. Making this decision will turn your home into a better place for living. There is barely a person in London who is interested in cleaning agencies and who hasn’t heard about us. Annually we serve thousands of different clients. Thanks to our various cleaning services you will be able to tailor our procedures and make them the way you want. Even people who are on tight budget use our carpet cleaning. Probably the reason for this is because they know how much of a difference there is when you do the carpet cleaning on your own, and when professionals have performed their “magic”. We take each job really seriously and this is why you can expect nothing but professionalism from us. of skills you will not be able to clean them. 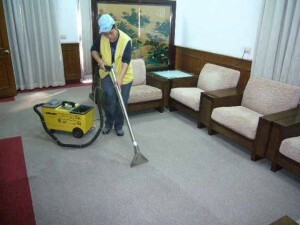 If you are on the lookout for a professional carpet cleaning service, be sure to call our company. We are available in NW9 London and the area and our prices are very economical. You can entrust your carpets to our professional cleaners, and you will get perfect results and refreshed carpets in no time and for a reasonable price. Our company prefers using steam cleaning to clean carpets because our experience has thought us that it is the most efficient and safest way to deal with most carpet cleaning problems without damaging the carpets’ material. Give us a call now.